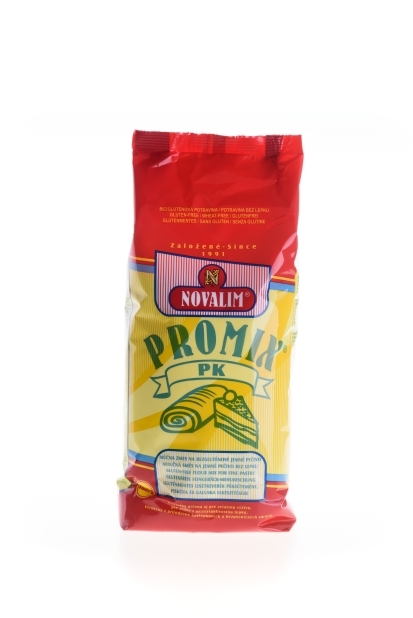 PROMIX ® PK- gluten-free flour mix made from naturally gluten-free and wheat-free raw ingredients. 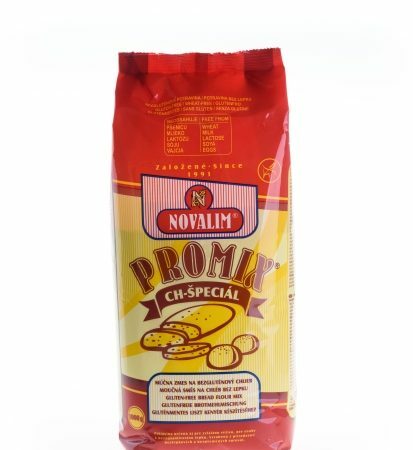 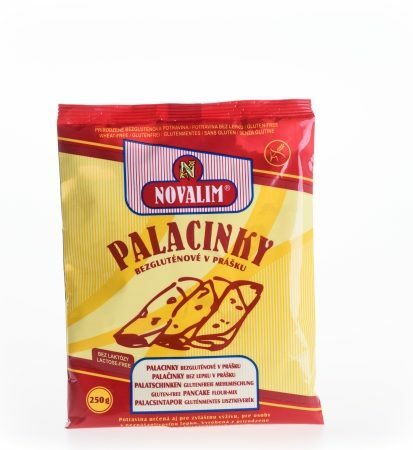 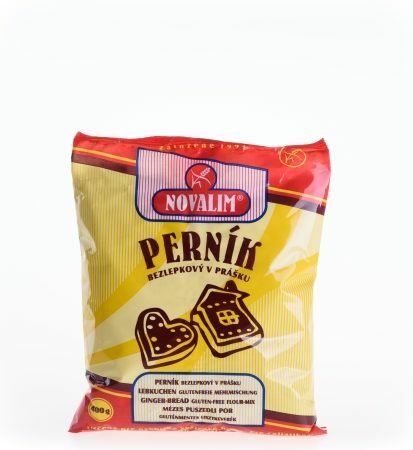 It is suitable to prepare gluten-free fine pastries, sweets and for normal culinary uses. 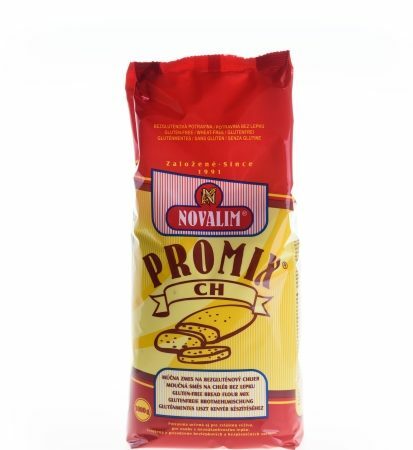 Ingredients: potato starch, maize starch, potato flour, whey powder, soy flour, sugar, thickener: guar flour; emulsifier mono-diglyceride E471.